In addition to the upcoming release of The Dark Leaves, Matt Pond PA lead man, Matt, and Chris Hansen, guitarist and keyboardist – have composed a motion picture soundtrack for the feature film, Lebanon, premiering Spring 2010 at SXSW Film Festival. See more information about Lebanon here: lebanonpamovie.com. Matt Pond PA will be performing at SXSW this year, and will be touring with The Wooden Birds through February and March; The Wooden Birds are also appearing at SXSW. See below for a video and tour dates from Matt Pond PA.
Slowtrain, one of Salt Lake City’s few independent record stores, is planning a customer appreciation party for March 28 from 4:30 p.m. to 5:30 p.m. Not the first party of the sort they’ve thrown, the event includes a performance from David Williams and acts as a preface to a live show from Laura Gibson and Ethan Rose. In other Slowtrain news, the store has placed their Blue Note reissue series LPs for sale online, with each running from $50 to $60. The store is the only outlet selling the LPs in Salt Lake City, and their stock is limited. Slowtrain is located at 221 E Broadway in Salt Lake City and sells tickets to upcoming shows in the greater Salt Lake City area. Read on for a list of shows Slowtrain is selling tickets to — tickets are only available for cash and include a $1 service fee. 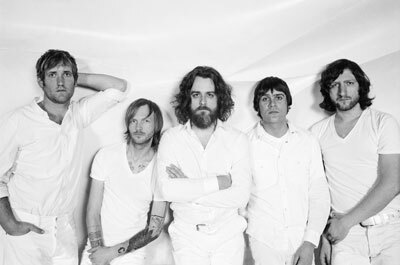 Minus the Bear, widely loved within the indie rock community, announced today the May 4 release of Omni, their fourth full-length album. Produced by Joe Chiccarelli, who has worked with artists as diverse as My Morning Jacket, Frank Zappa, Oingo Boingo, and Counting Crows, and is the man said to have found Tori Amos, Omni promises new ground from Minus the Bear. Omni is set to be the band’s first release on Dangerbird Records, whose roster includes Silversun Pickups, The One AM Radio, and The Dears. 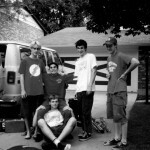 Shortly after the release, the group will set out on a six-week tour of North America. With imminent arrival of the Sasquatch! Music Festival I thought we should give you a bit of insight as to what you’ll be seeing throughout the festival. Sasquatch! 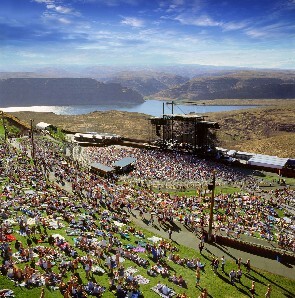 is on Memorial Day weekend, the 29th, 30th, and 31st of May, located at The Gorge in George, Washington. Tickets go on sale tomorrow, Feb. 20 at 10 a.m. Pacific Time. Get your tickets early — discount 3-day passes are only available the first day of ticket sales, ending at midnight on the 21st. Purchase tickets at sasquatchfestival.com/#/tickets. 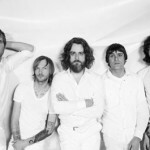 Some of the major headliners one should look forward to seeing on the first day (May 29) include My Morning Jacket, Vampire Weekend, Broken Social Scene, OK Go, WHY?, and Minus The Bear. Sunday, May 30, we expect an equally stellar day with Massive Attack, Pavement, LCD Soundsystem, Tegan and Sara, and City and Colour. Monday’s lineup looks to be a memorable close to another awesome Sasquatch! with The Mountain Goats, MGMT, Band of Horses, Drive-By Truckers, and The Low Anthem. Obviously this is not the full list for this year’s Sasquatch!. Please read below to see each artist and the day on which they are playing. You can find out more information for the event, such as ticket pricing, and camping information at the Sasquatch! website here: sasquatchfestival.com. The Low Anthem are a American folk-rock group currently comprised of four members. 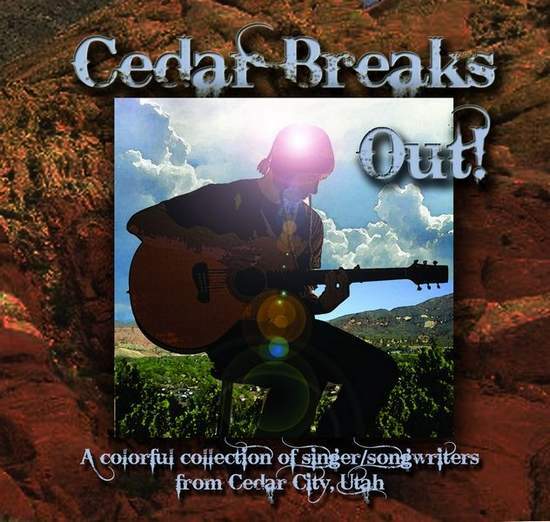 With a range of interesting musical instruments and vocal harmonies, they create a comforting blanket of sound to easily float away in. The Low Anthem are incredibly talented across the board and are worth a serious listen. 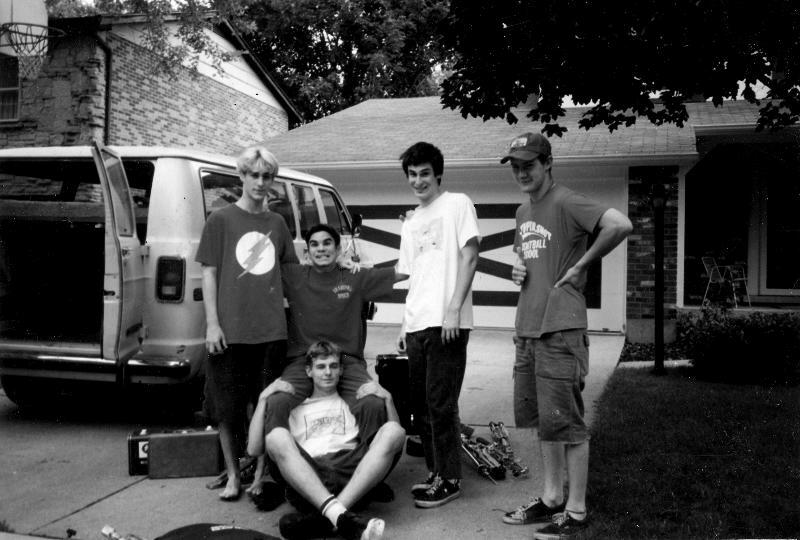 Influential emo band Cap’n Jazz (1989–1995) has announced their first reunion show — a gig at the Bottom Lounge in Chicago on July 17 — and record label Jade Tree is prepping their 1998 anthology, Analphabetapolothology, for a double-LP June 15 re-release. Select dates will follow the reunion show, which is a follow-up to a surprise set the group played in January. Read on for a video of Cap’n Jazz performing “Oh, Messy Life” as part of the Joan of Arc Don’t Mind Control Variety Show, the surprise set in January. 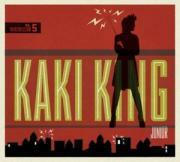 Of the guitarists in the vague collection of artists rightly or wrongly dubbed “indie” that are performing interesting, engaging guitar-oriented music, Kaki King is at the very top of the pile. King may be dubbed a singer-songwriter, but it’s her guitar work that thrills and excites the imagination. Junior, King’s release-in-waiting, is planned for release on April 13 and is her fifth record. 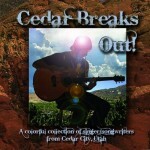 It’s being released on Rounder Records, which has been home to a slew of solo releases from bluegrass and jazz musician Béla Fleck. Read on for King’s tour dates; she launches her tour days after her album hits shelves.